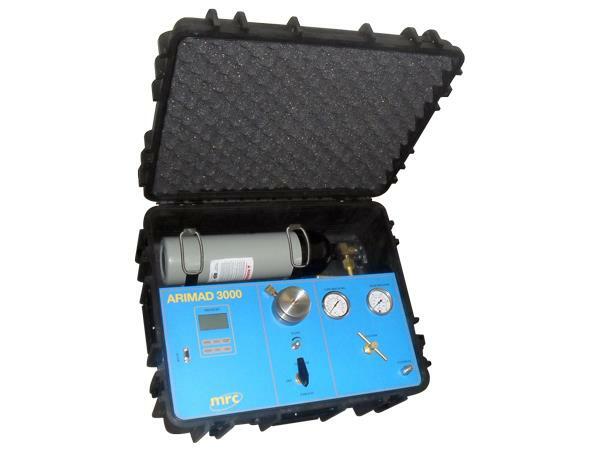 The water potential meter gives an accurate picture of changes in developments in the crop. Fluctuations in the water potential involve changes in the growth, protein, and photosynthesis. 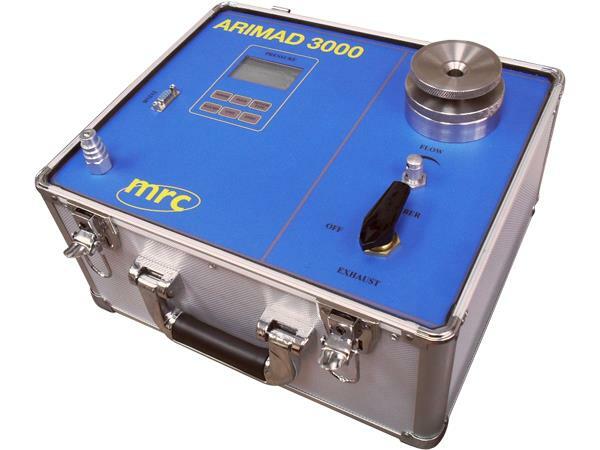 Whereas most control systems only monitor one of these influences, the ARIMAD Pressure Chamber takes all four into consideration when taking a direct plant based measurement.